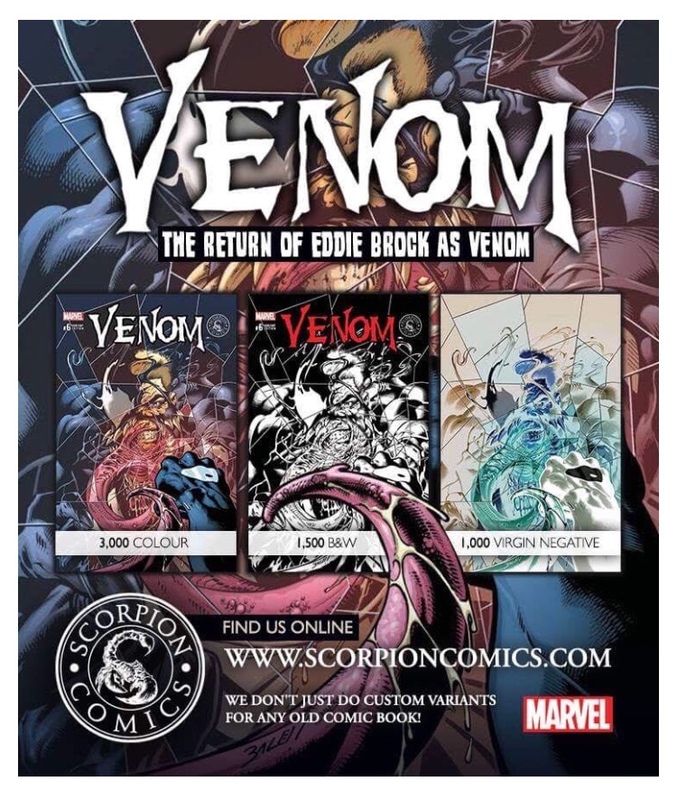 Hello fellow comic book nerds! 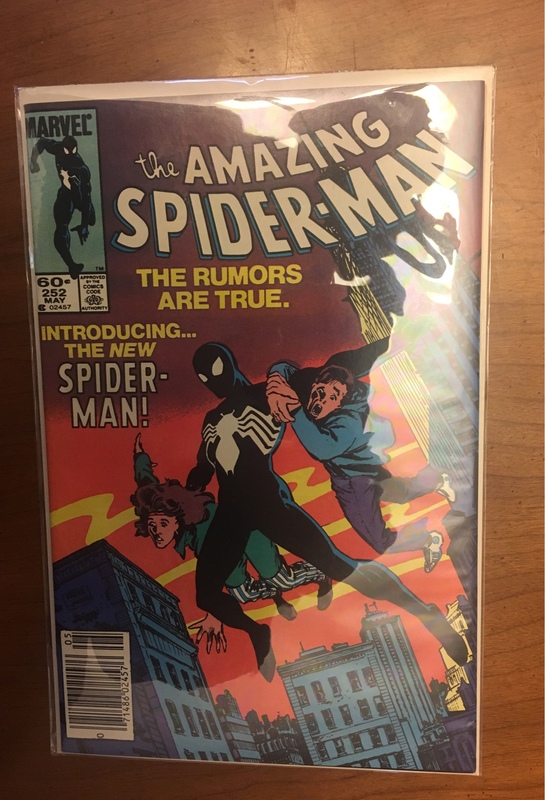 I know I am not the only one on the forum so I figured I would start a thread dedicated to comic book lovers/collectors. Feel free to show what you have, talk about your favorite characters, sell or even opt to trade! 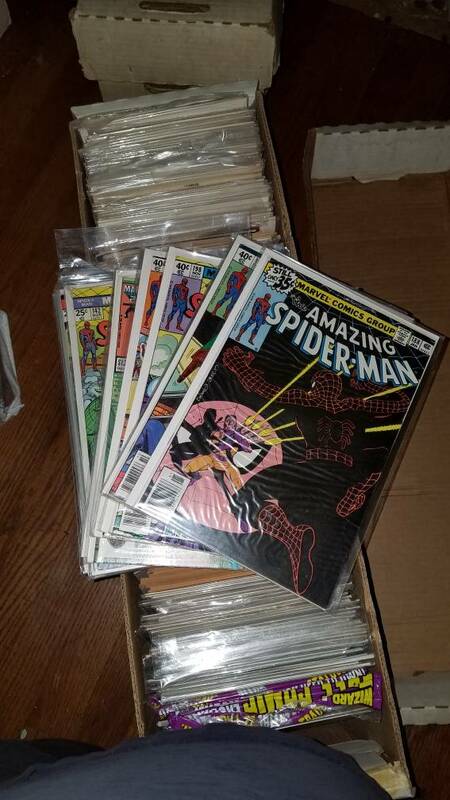 As for myself, I started collecting when I was about 9 or 10 when my Grandfather took me to my first comic book shop. 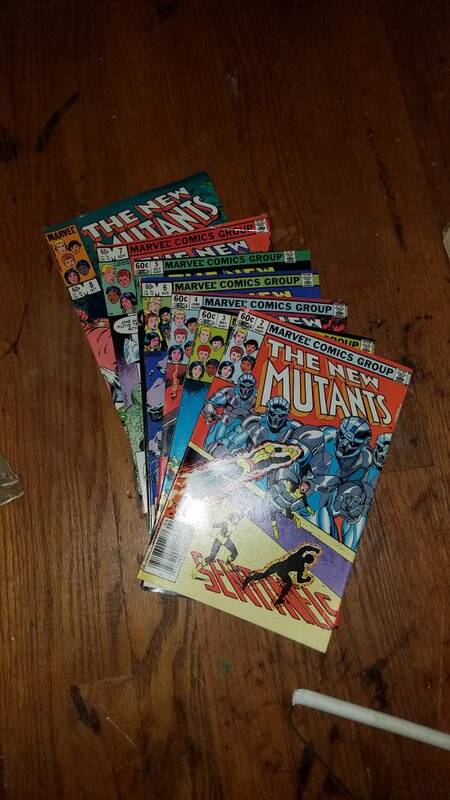 Of course my favorites ending up being X-men and Spiderman, but I also loved other characters; Deathlok, Avengers, Venom, etc.. Luckily, when I was young my uncle was also into comics and lead me down the path of collecting and properly preserving the comics to keep them in good condition for years to come. 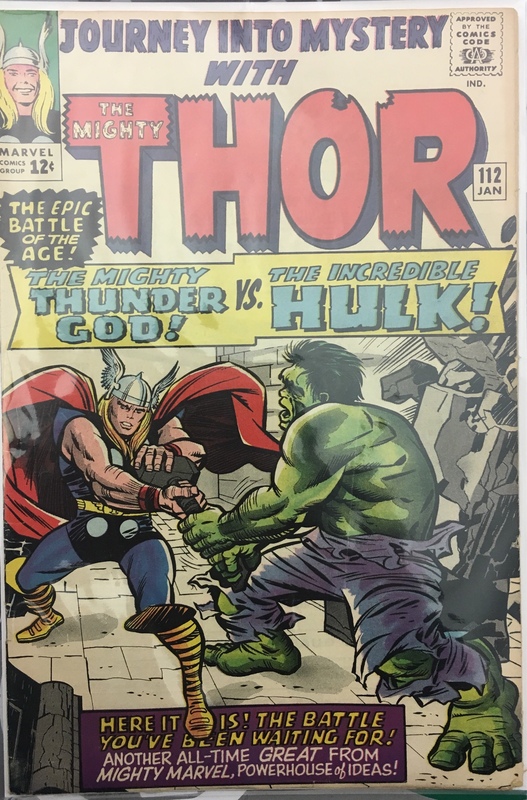 As I have gotten older and funds allow, I have concentrated more on the silver (1956-1970) and bronze age (1970-1985) of marvel books for the first appearances and origins of my favorite characters. 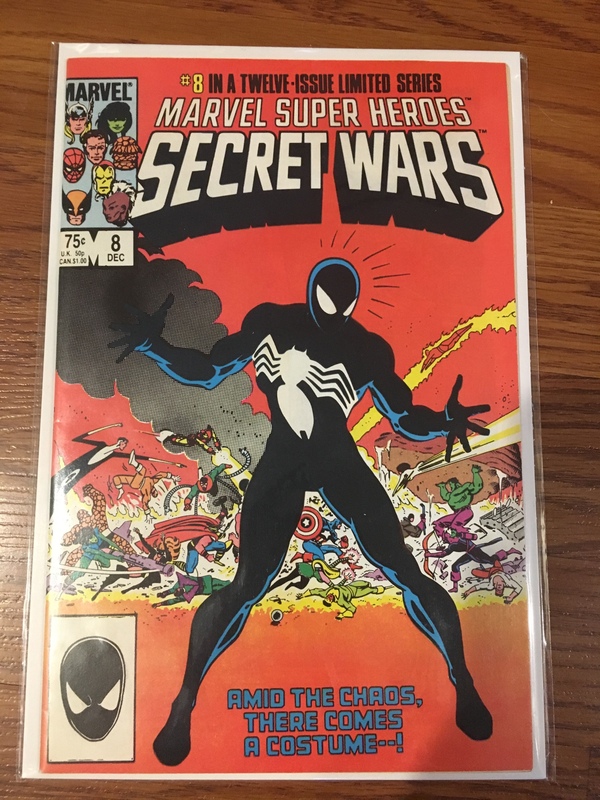 The set I am currently working on is the Secret Wars from 1984 and I am trying to have them all Near Mint or better. Currently out of the set of 12, I have 1-3, 6, 8, and 10. 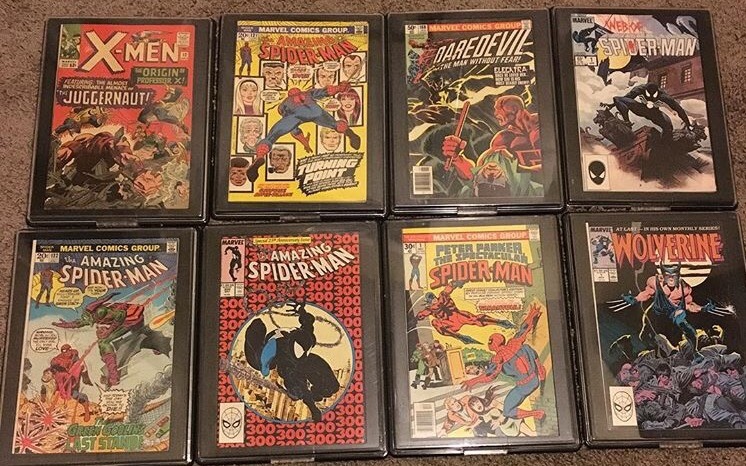 I have also decided to try and have a full set of Amazing Spiderman 1-700. This will obviously be extremely hard, but will be awesome when complete and I have nothing but time to try and do so. 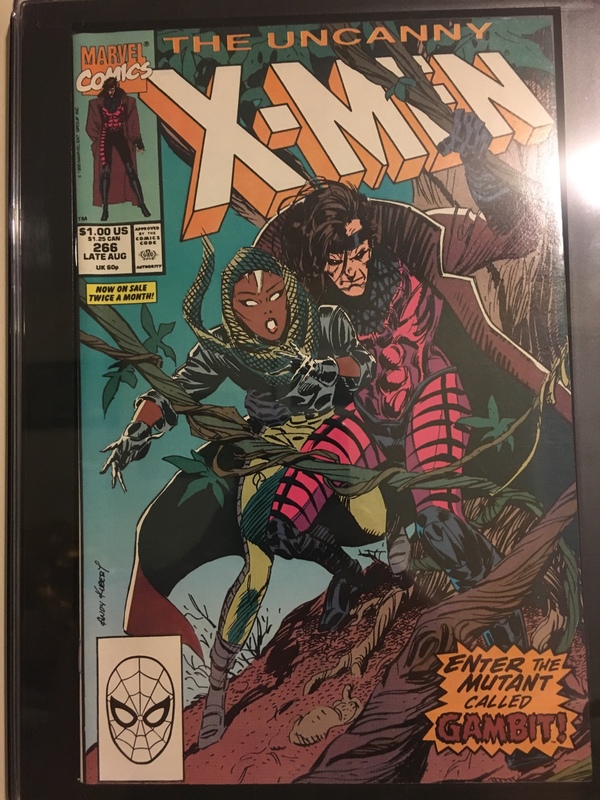 To get the show aspect of the thread started, below you will see some of my favorites of my collection. 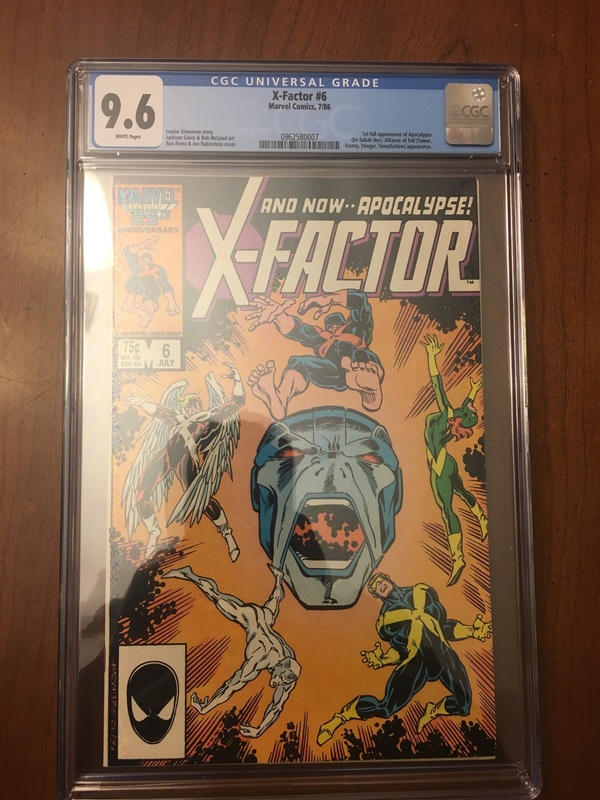 I may also have some I am willing to trade / sell, but lets see how this goes first. 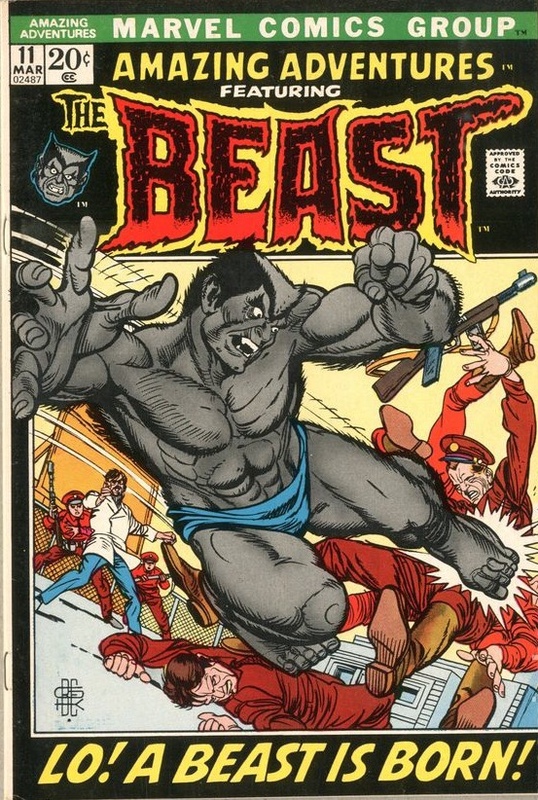 Amazing Adventures 11; Beasts further mutation and first fur covered appearance. Those a few. I could keep going, but I'll spare you. Haha. So let's see what you got or chat about any characters! So much. So many. Will have to start going through them in the next few months. Expect to see lots. Been into the books since I was a kid. 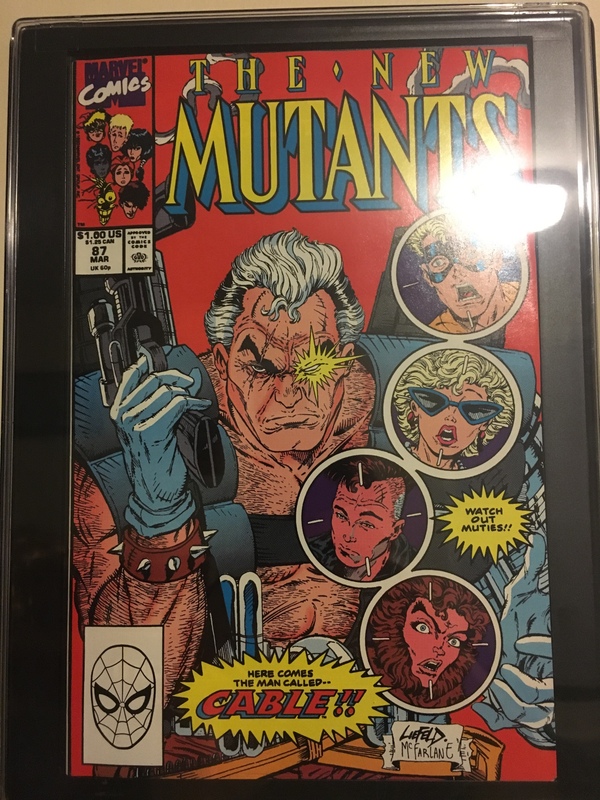 Dad was a huge collector. Have a lot of really old books. Some really nice expensive ones. 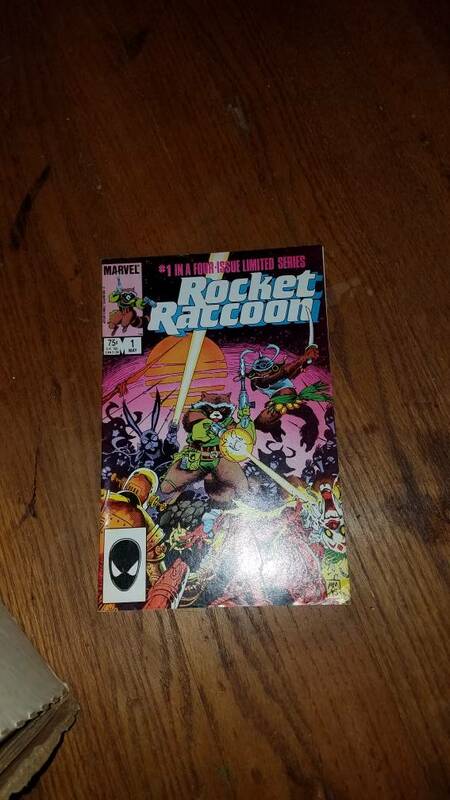 $100 or offer me a decent trade. My gosh. Im gonna have to dig some of mine out. I dont have nearly the level collection you have. Just lots that I loved, regardless of value. Hmm. That's all that matters. Let's see! I'll dig some out. Be a good trip down memory lane. I like your collection, and your ambitious goal. Dug into a couple boxes. A very small smattering. I've got 7 of these long file boxes. And then untold other boxes. Awesome. I want to go through those boxes so bad lol. I've been told by my uncle that the Punisher comics are pretty good, anybody have one? In one of these boxes, I have lots. Where do I get my library of Jay library card? Quite a few. Go get some. 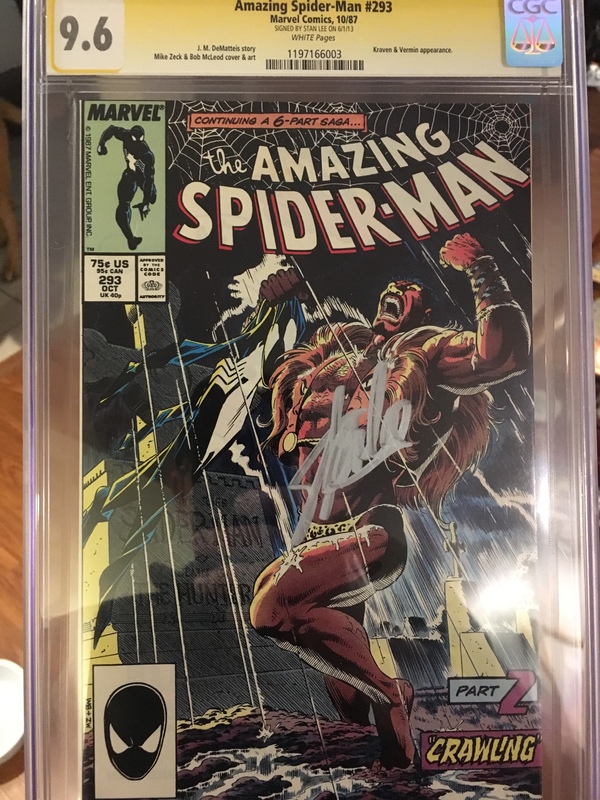 Picked up a 9.6 ASM 293 signed by stan lee this afternoon. I'd post pics but tapa is broken and i'm too lazy to do the extra steps for desktop. Super excited. 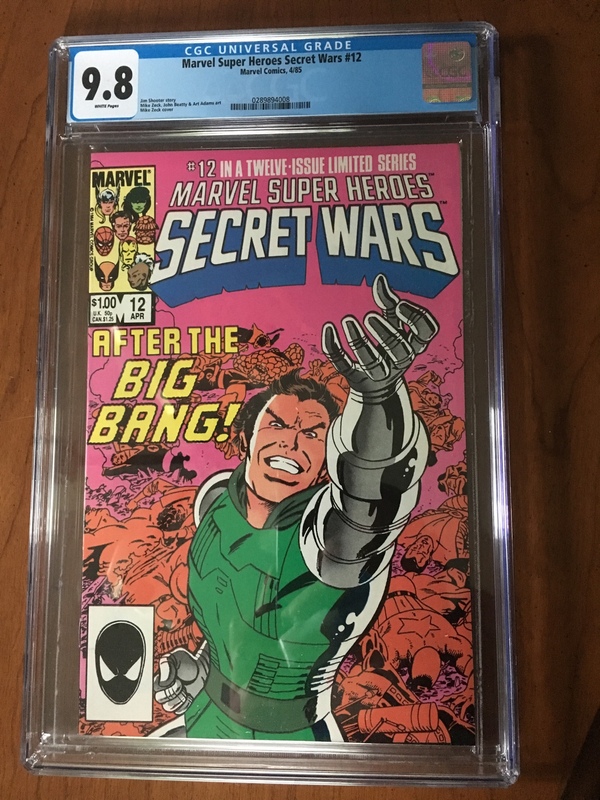 Acquired this just now for a GREAT price. You do any digging yet??? Found this in the garage. It counts! 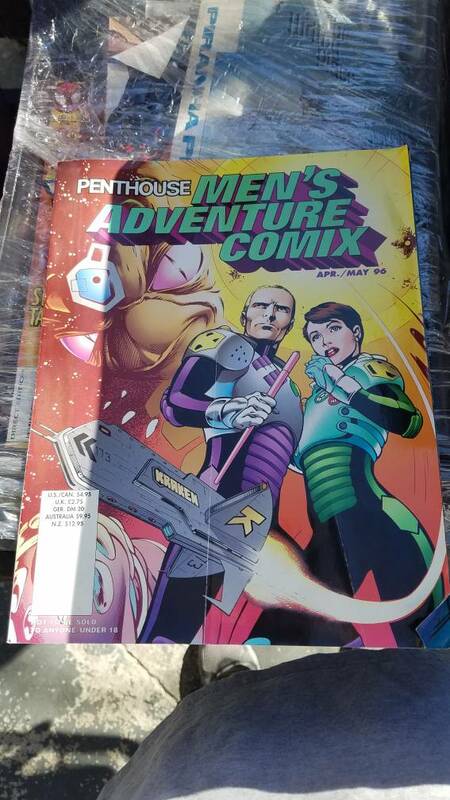 Just ordered this upcoming rare variant set of all three variant covers. I may have an addiction. True. But stoked that I now have my black suit trifecta complete. 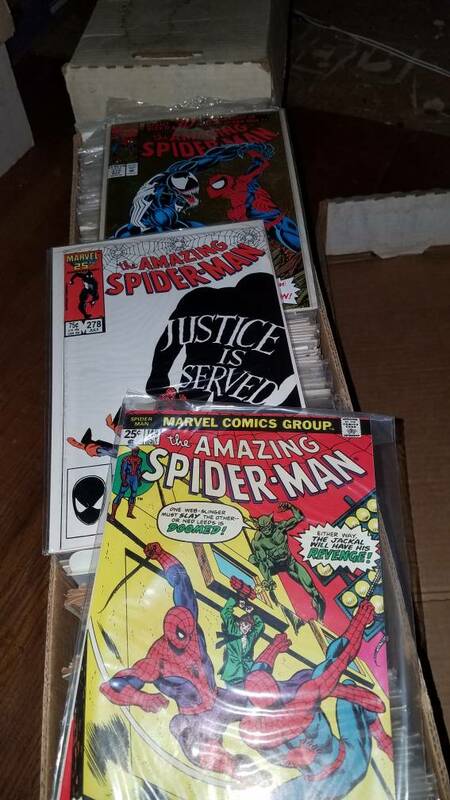 Asm 252, secret wars 8, asm 300. 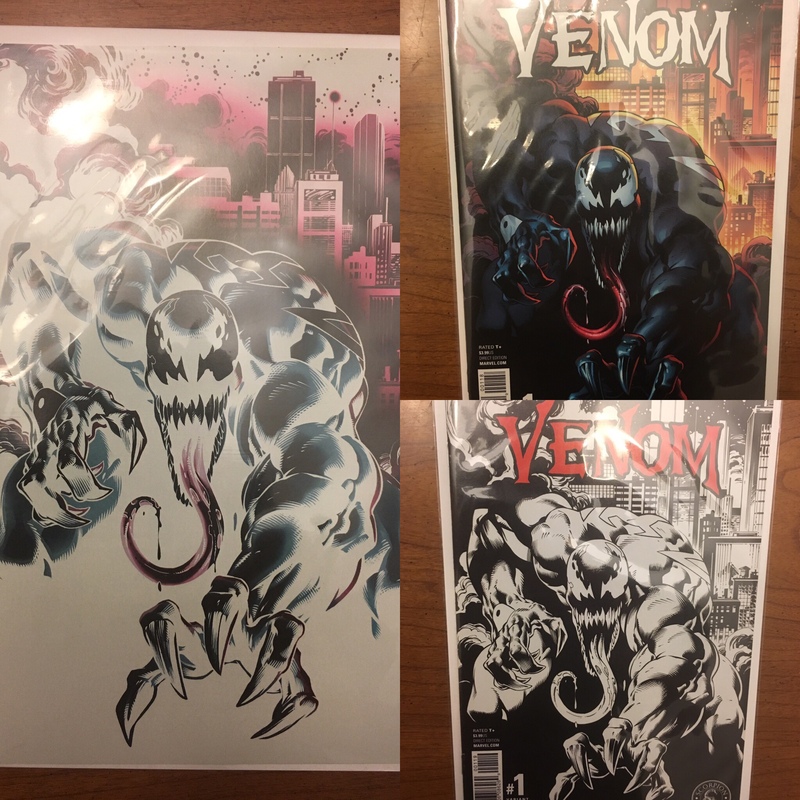 Venom #1 variant set. Only 500 of that negative were made. 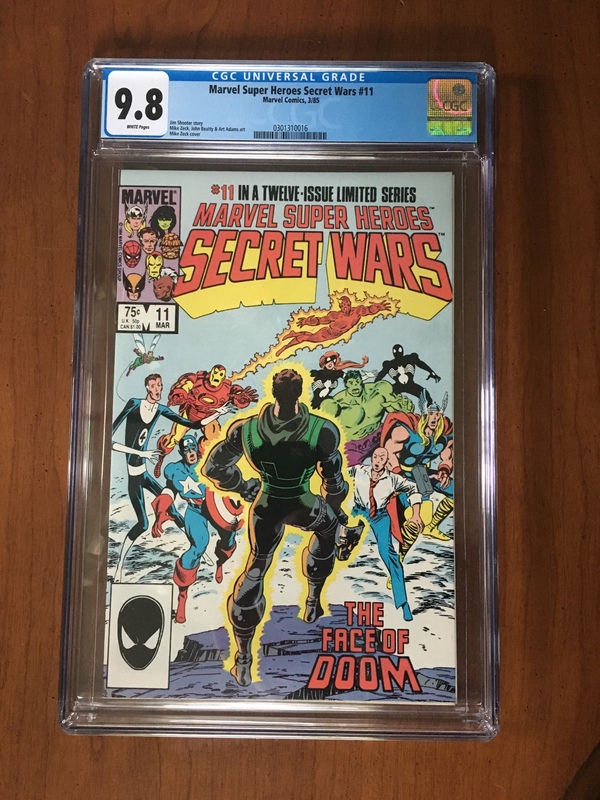 Two more closer to my cgc near mint secret wars set. Yeah, I did. But mine arent upper echelon like yours. Ill post some pics tonight of the things I bought that I enjoy, and what Im currently enjoying. Although I mostly read graphic novels anymore. Oh yea...got another. 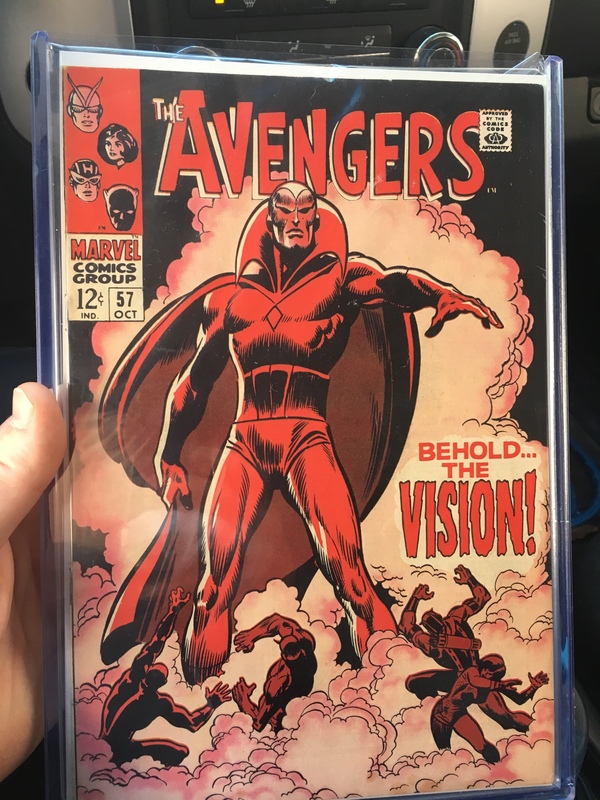 First appearance of the abomination. You are. Heh. I haven't had time to go through any of my stuff with all. Getting ready to move. So there literally is no leisure time. Fine. Old Man Logan is one of my favorite "new" comics. 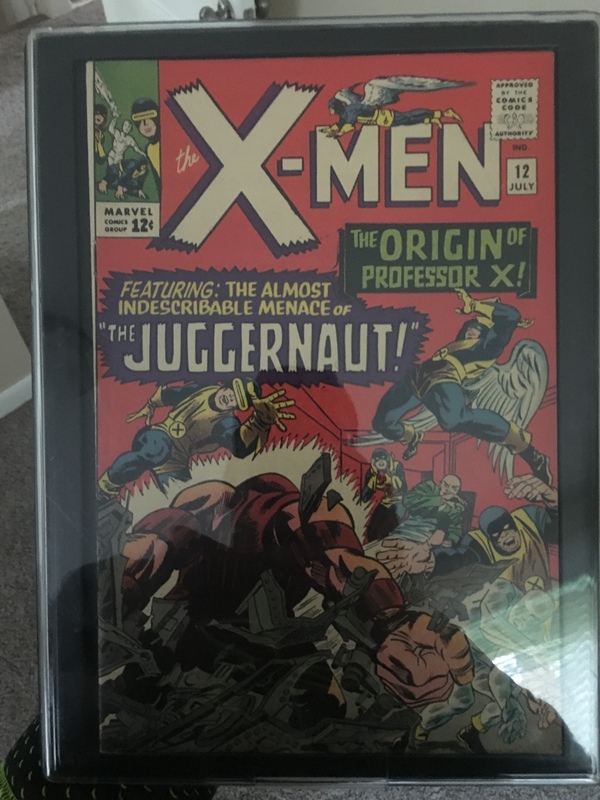 After the newest Logan movie, I started reading this. Not bad honestly. And I've always read Batman comics. Especially the Detective Comics. City of Owls is amazing. Okay thats whats on my phone. Ill dig some old stuff out tonight. Again, almost all my stuff is read so its not flawless.